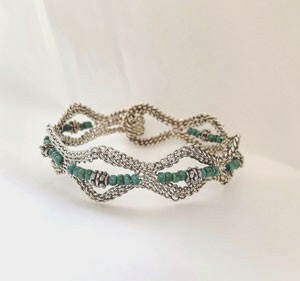 You will use sterling silver wire and learn to weave using a flat vice. 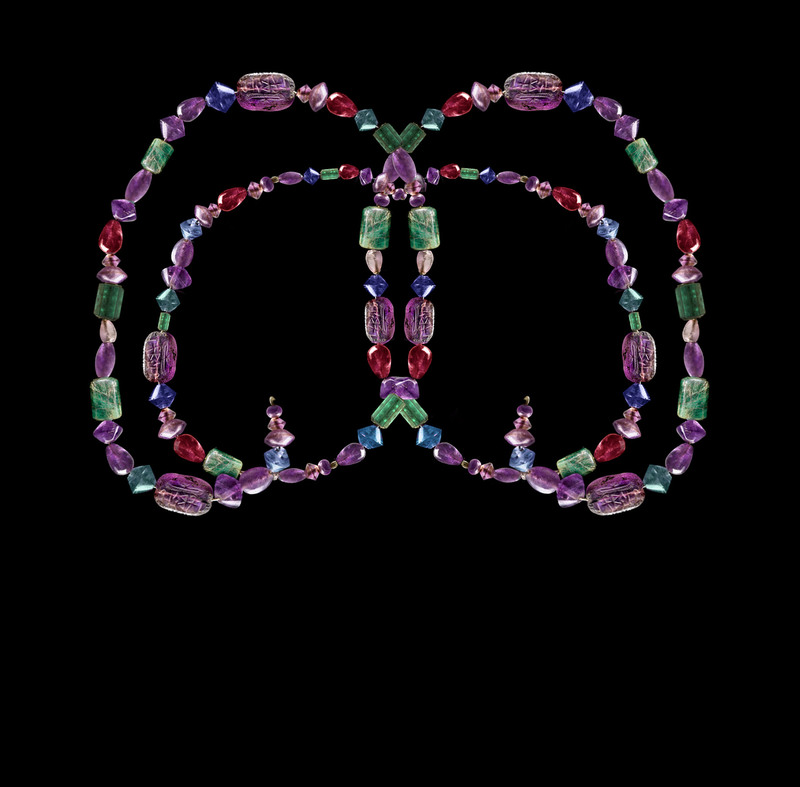 Just think of the beautiful beads that can be framed in this bracelet. The techniques taught in class will be weaving using the flat vice and how to adjust this pattern to accept beads of your choice. Class fee includes all material, a complete photographed tutorial with step by step instructions and the use of instructors tools while in class.